City of Regina Pipe Band presents Mid-Winter Ceilidh with West of Mabou. The Mid-Winter Celtic Festival is a way to bring some heat to Regina in its coldest months, livening up lives and filling rooms with music. 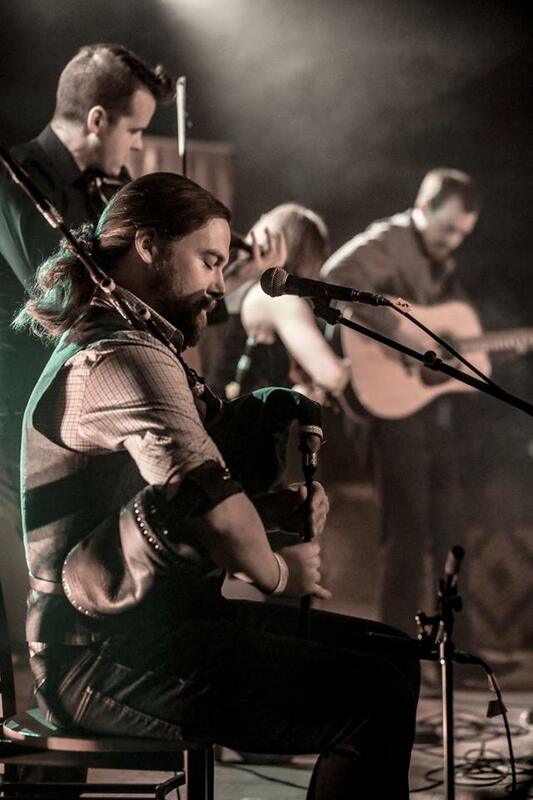 The feature event is the ceilidh, bringing a Celtic party to the Exchange year after year. The night will be led by West of Mabou, along with the City of Regina Pipe Band. The Queen City five-piece is firmly established by now, earning international recognition and nominations in the Western Canadian Music Awards and the Canadian Folk Music Awards. Their latest album, The Bridge, came out in 2018. Advance tickets are $25 and are available online at the City of Regina Pipe Band's website. Tickets available at the door barring a sell-out. All ages and licensed. Visit West of Mabou's website, Facebook page, and Twitter feed.